During the Acasta's final dinner before home, we dined like kings. Ship's carpenter, Jas. 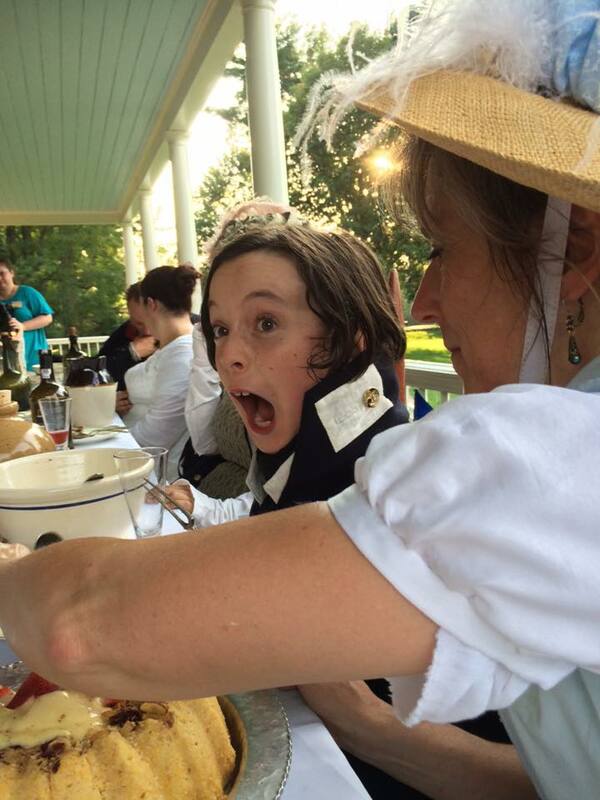 Apple led the table in a rousing rendition of 'Leave Her Johnny, Leave Her' and added some delightfully ribald lyrics of his own creation (one of which elicited the reaction seen above from young Mr. Calhoun). "Leave her Johnny leave her"
More 'Going Home' Dinner images to come!